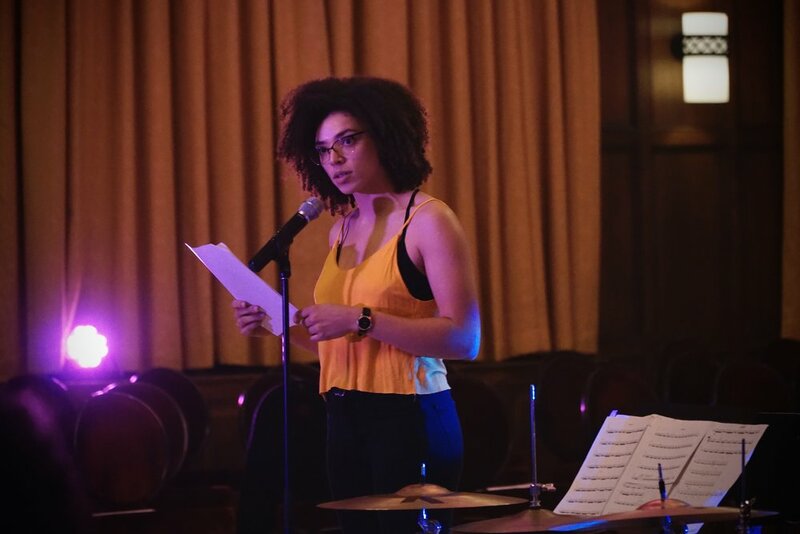 The inaugural Strength & Sensitivity show (March 13, 2018 @ the Michigan League Ballroom) was presented in support of HeForShe Arts Week, a global festival celebrating the United Nations Women's solidarity movement for gender equality. 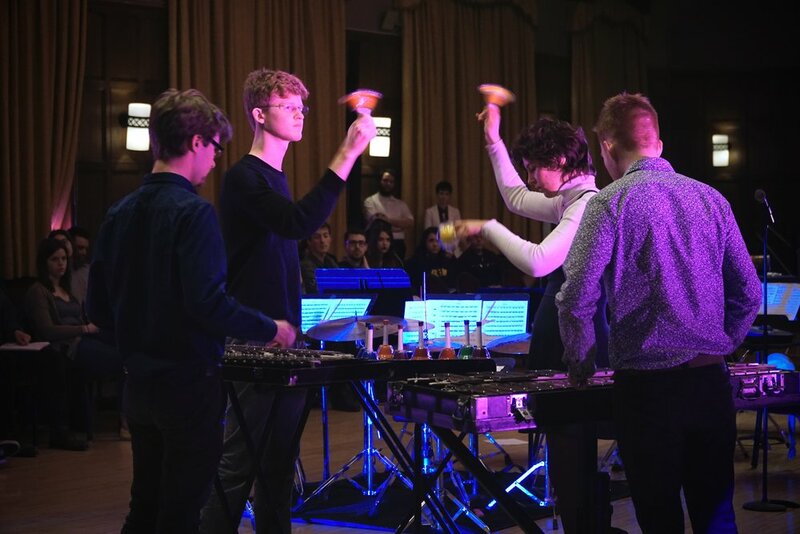 Directed and produced by Colleen Bernstein, the show featured seven world premieres of pieces for music + text, inspired by emotional concepts and reflections on gender stereotypes. 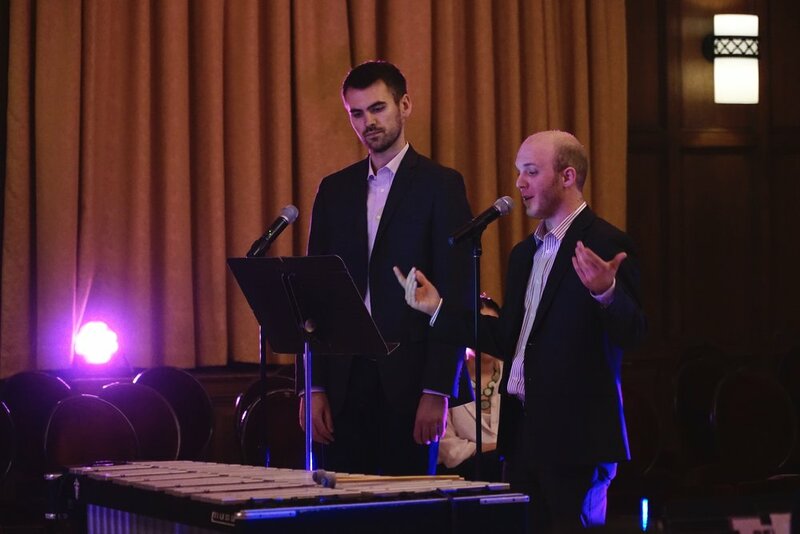 These pieces, along with improvisations and existing compositions by powerhouse contemporary composers, were performed by over 20 artists at the University of Michigan School of Music, Theatre, and Dance, with additional collaboration from Michigan HeForShe and Girl Up Michigan. The entire team was proud to present Strength & Sensitivity in solidarity with gender equality advocates worldwide. Check out the official highlight reel and photo gallery below!